Deodorant is super important if you want to make friends. In all seriousness though, being labeled “the stinky one” is no way to go about life. But commercial deodorant has a lot of nasty ingredients that I don’t fee safe putting on my skin anymore. And worse, most deodorant comes in plastic that’s not recyclable in most areas. So, even if you’re buying “all natural” deodorant, like Tom’s, you’re still not doing the planet any favors. 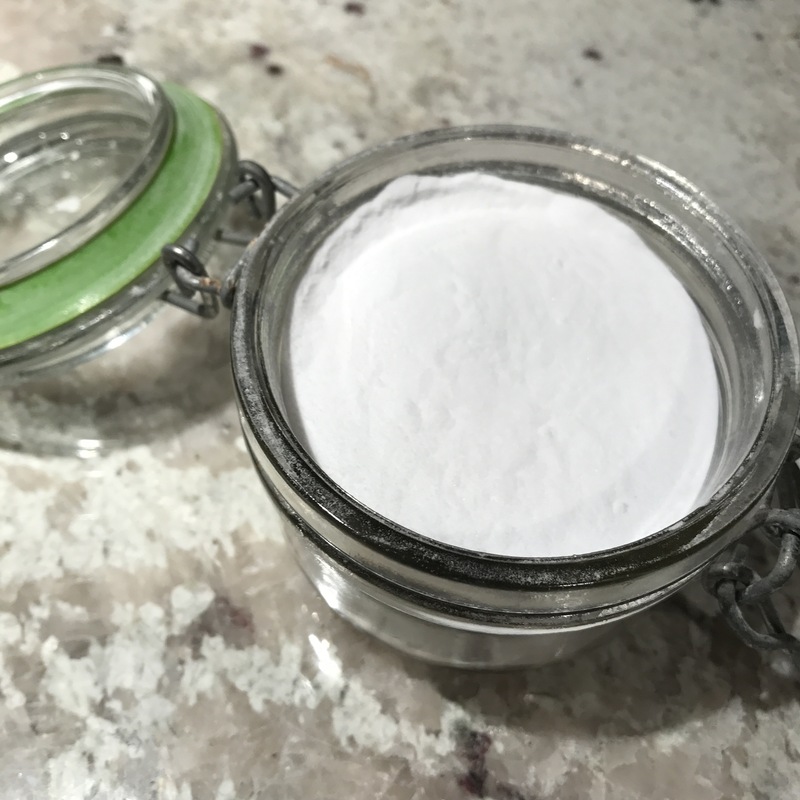 Luckily there are several options for making your own deodorant, that compares with the best of the plastic, all natural, grocery store deodorants that are clogging up landfills around the world. The best part was, by switching up just a few ingredients from the deodorant recipe, I made a pretty solid lotion too. Except it was a little thicker than a lotion, a bit more like a balm. Anyway, it works great on my elbows, knees and feet… you know… the extra dry areas. 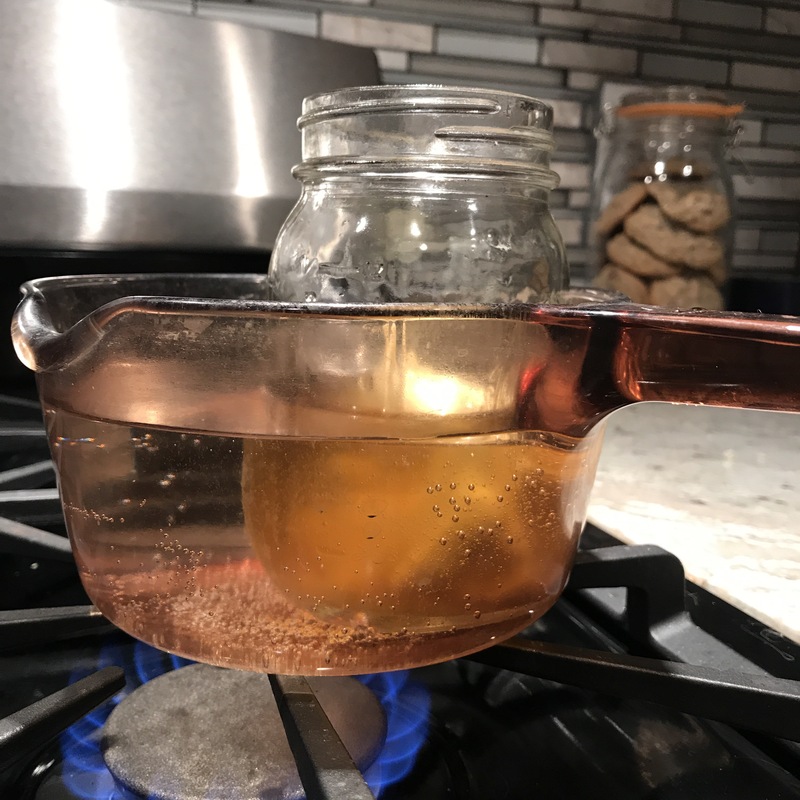 I stuffed 1/2 cup of Shea butter into a mason jar and placed it in a pot filled with water. Turn the stove to high heat, and allow the water to boil and gently melt the butter. 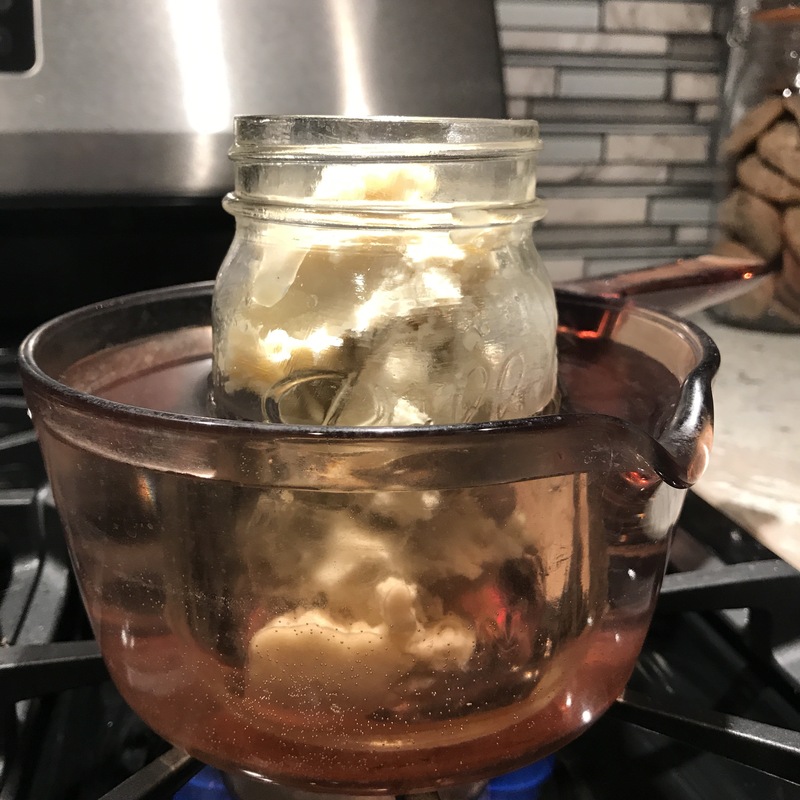 After several minutes, the butter will melt into a liquid state. 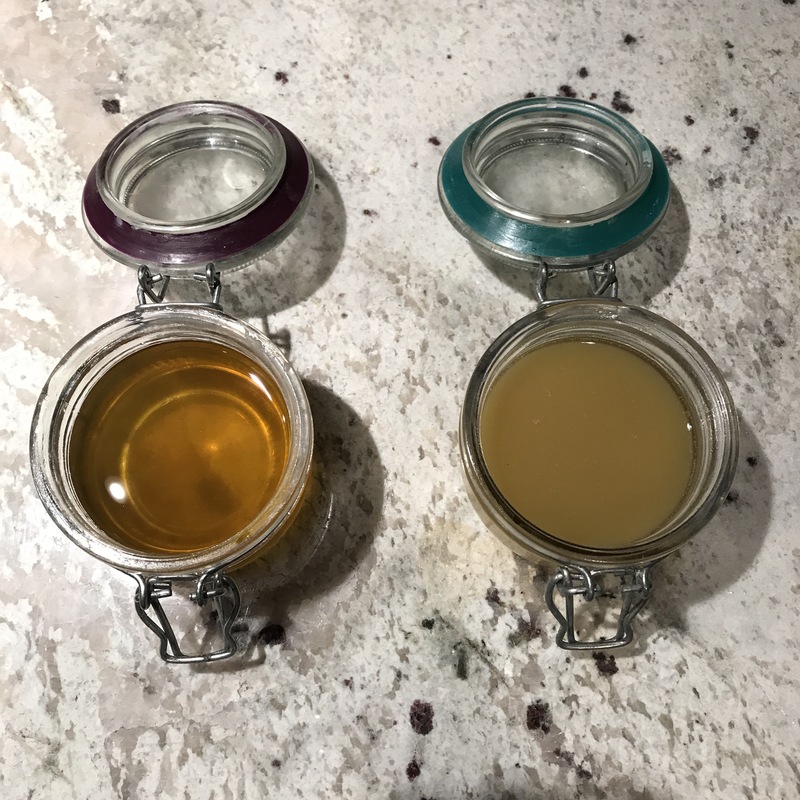 For Lotion/Balm: pour the liquid into a sealable, heat-proof container (like glass or tin) and add essential oils/fragrances as needed. I like lemon grass, or lavender, or vanilla. For Deodorant: Remove mason jar from heat and cool for 3 seconds. 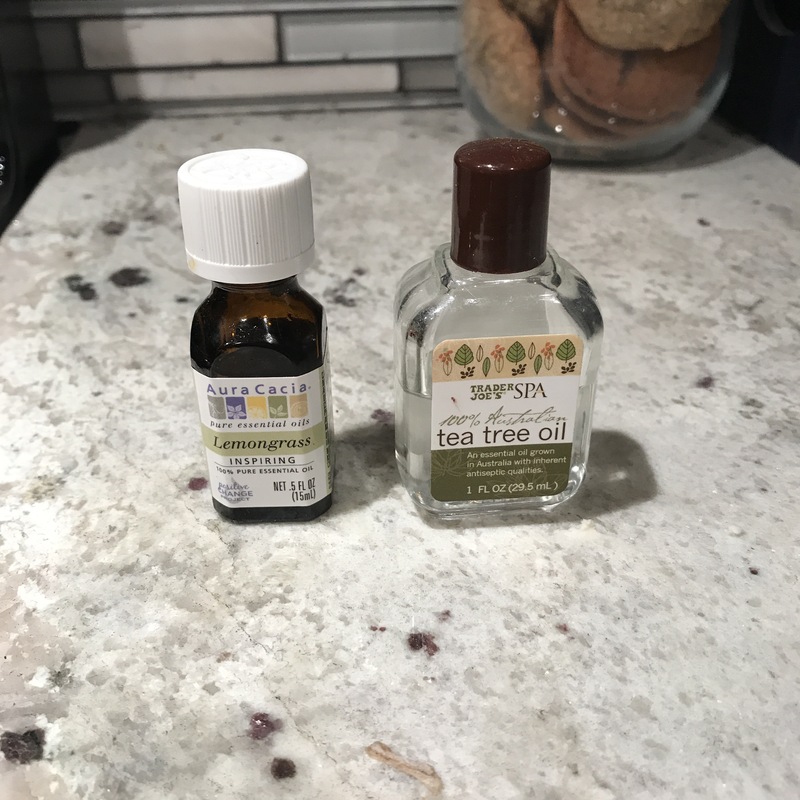 Stir in tea tree oil or other fragrances/essential oils. I like lemongrass or lavender. Next, mix in baking soda and stir well. Immediately pour into the containers you wish to use, ideally something resealable.